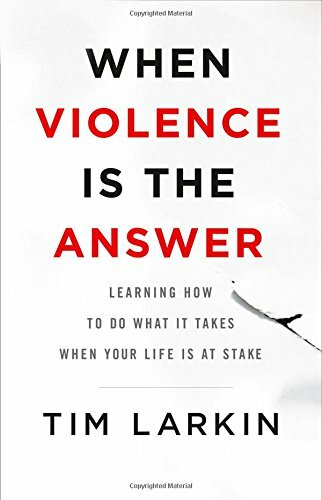 In WHEN VIOLENCE IS THE ANSWER, Tim Larkin aims to change our view of violence, and explain what we can do about it. The key is the right mindset + the right training. Tim makes a crucial distinction between “Social Aggression” and“Asocial Violence.” The first is about competition; the second is about someone committing destruction. So, if we are faced with merely aggression, one should try to avoid it, rather than escalate it. 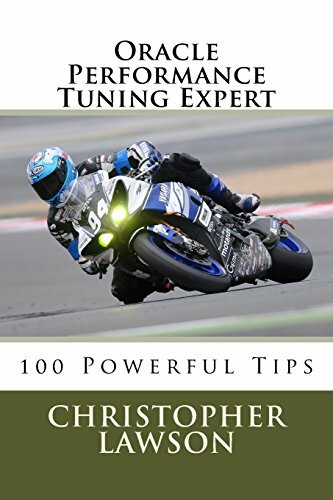 Keep in mind that this book is not intended to be a substitute for training. Tim emphasizes the importance of thorough training, so that you will not hesitate when your life is in danger. In particular, practice must be slow and deep so that you can act without hesitation. So all in all, I found WHEN VIOLENCE IS THE ANSWER to be a good introduction to this subject. The author writes clearly and I found the book easy to follow. It’s not too gory, but the anecdotes do relate quite a violent incidents. I was encouraged by the numerous examples of normal folks who successfully protected themselves when they had to.